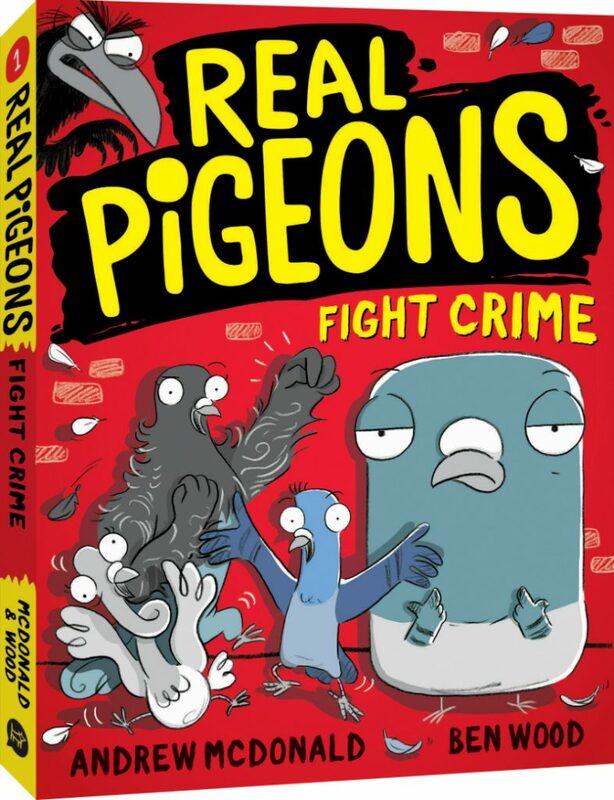 Did you know your city is protected by a secret squad of crime-fighting pigeons? It’s true! And can the pigeons avert a dinner disaster? ?